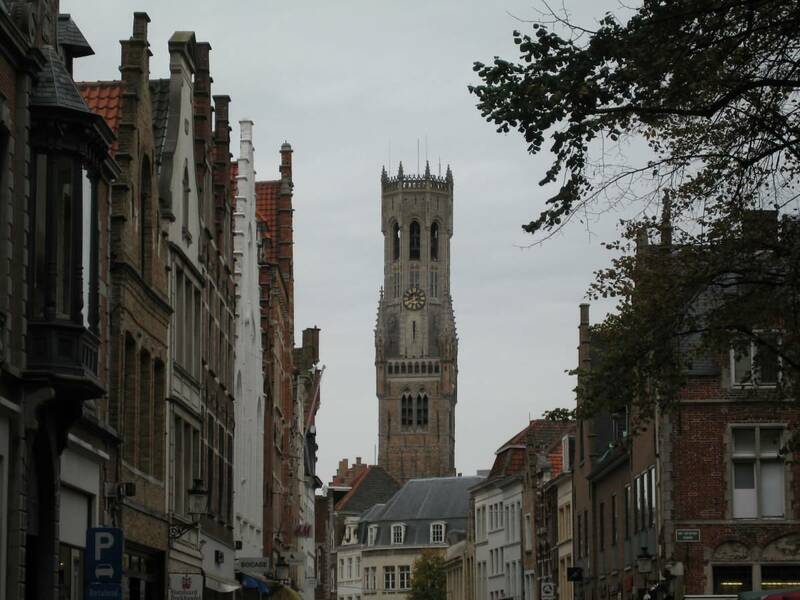 Bruges is a Dutch speaking city of Belgium located in the Flemish Region and largest city in the province of West Flanders. 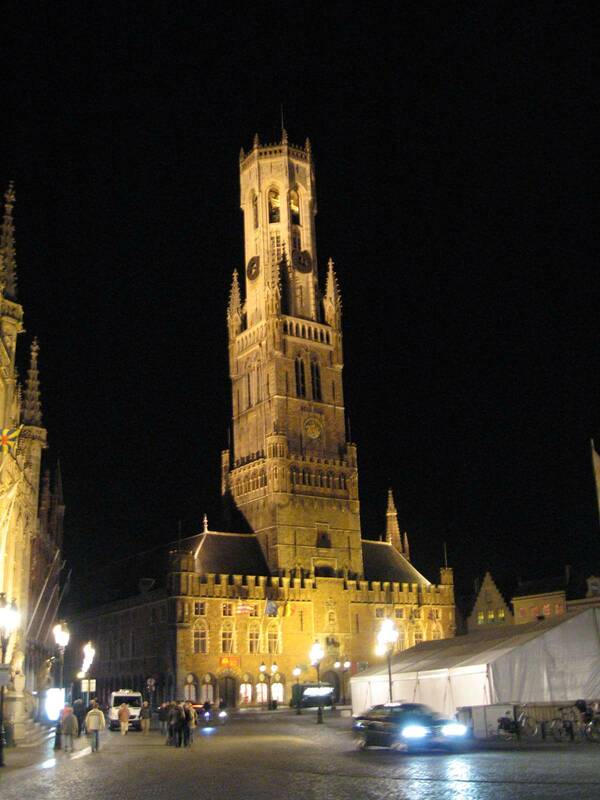 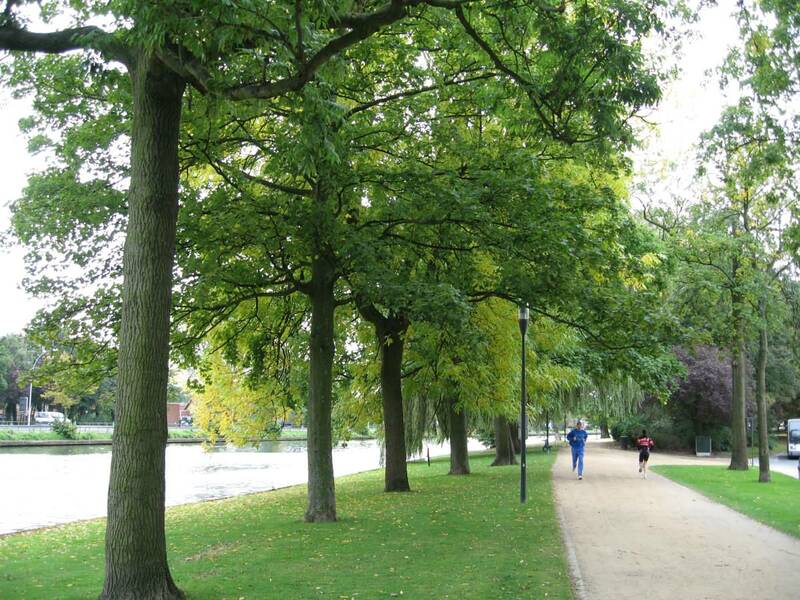 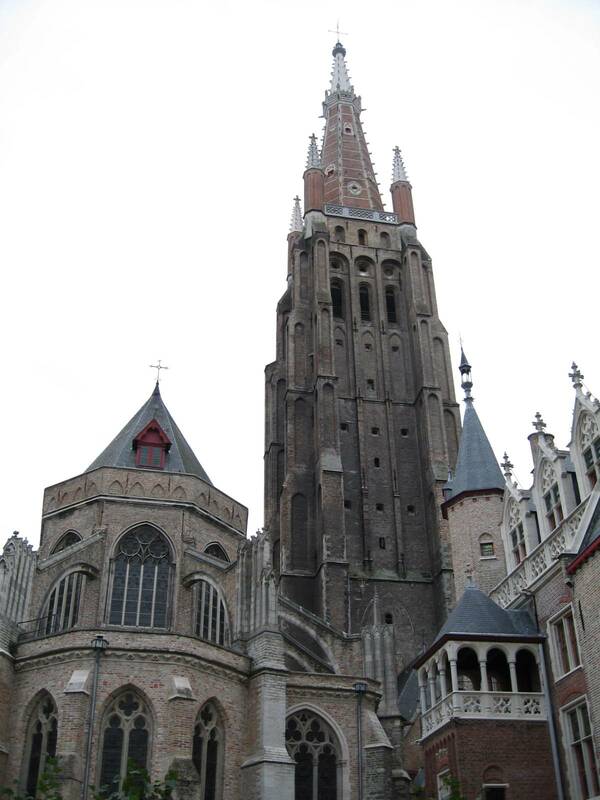 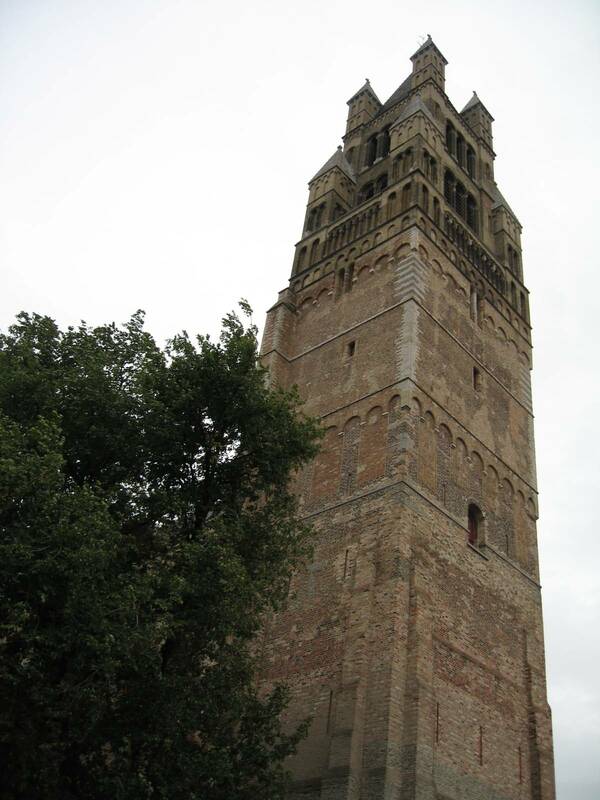 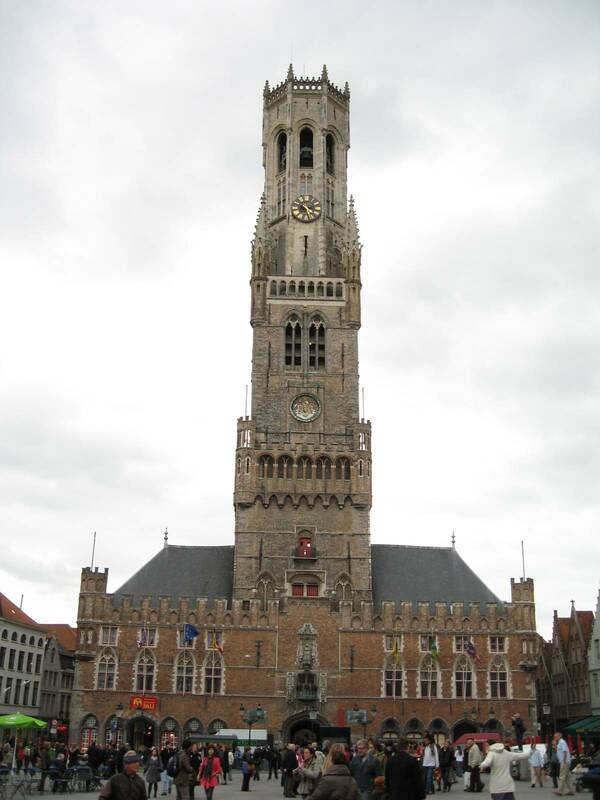 Bruges is a member of the World Heritage Cities Organization since 2000. 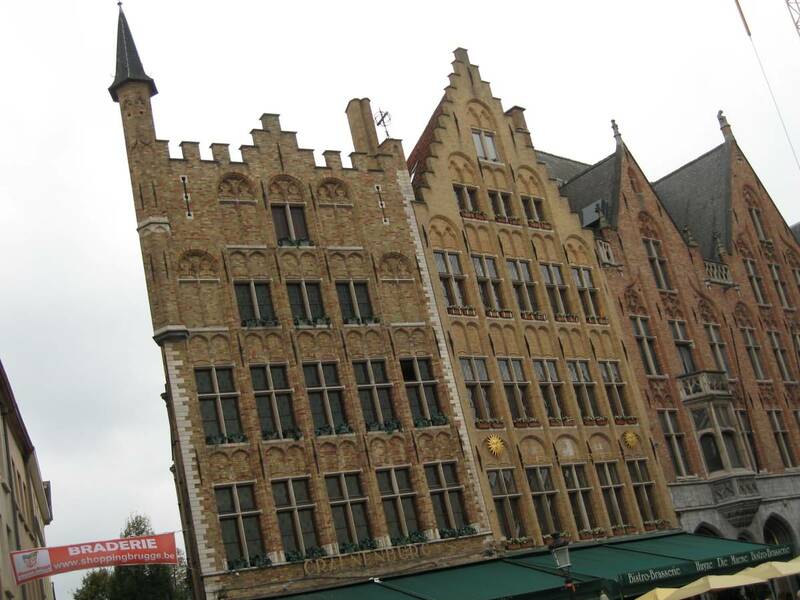 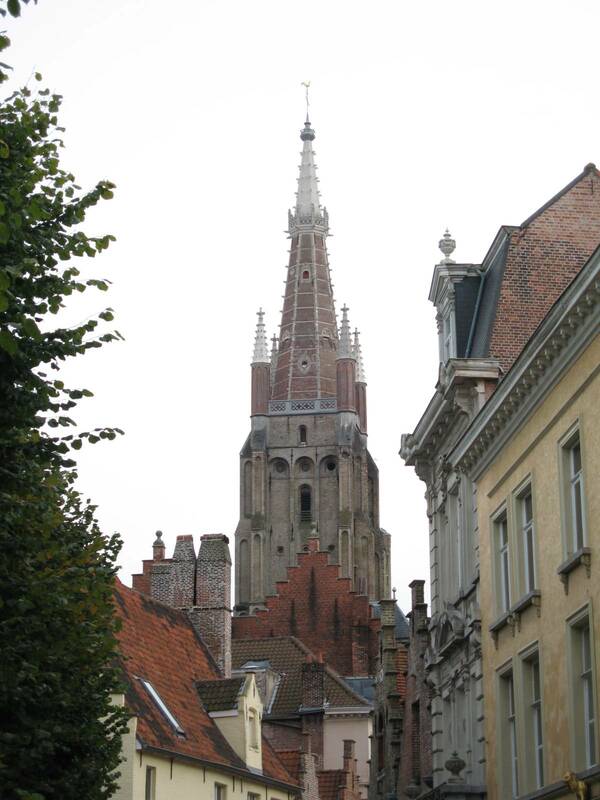 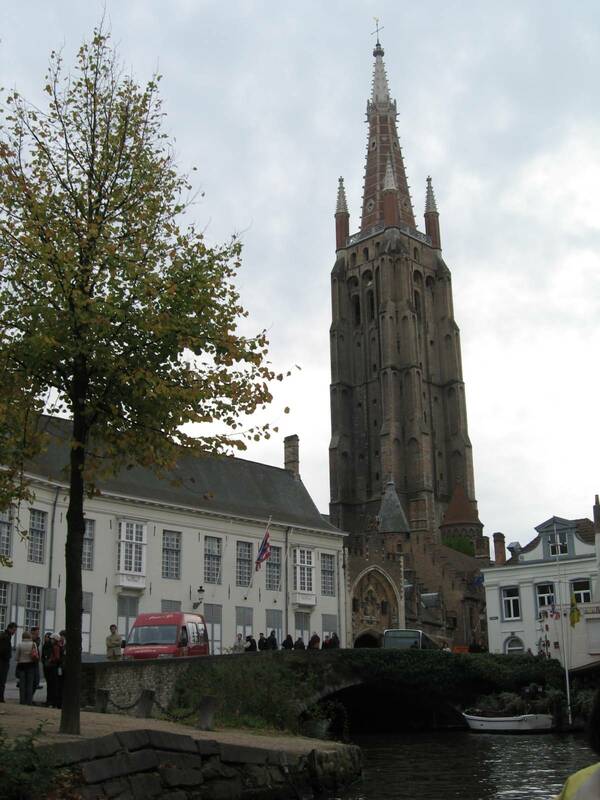 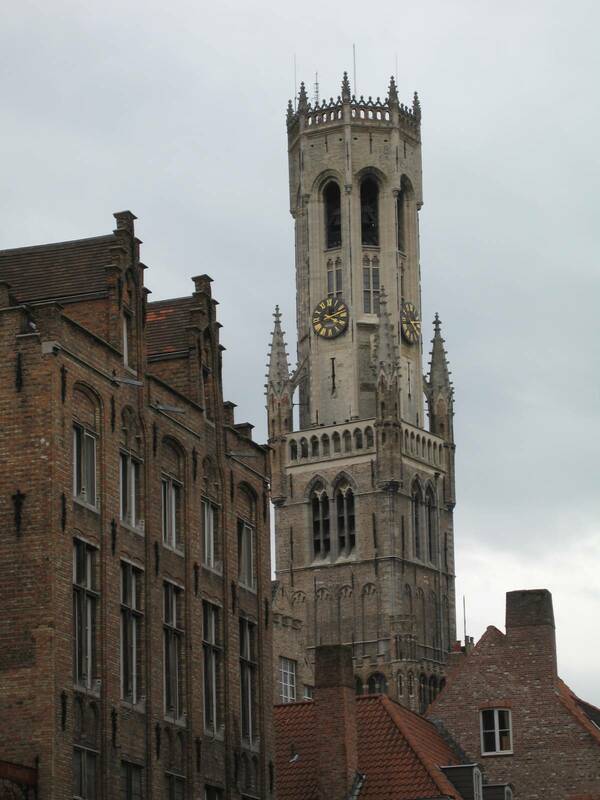 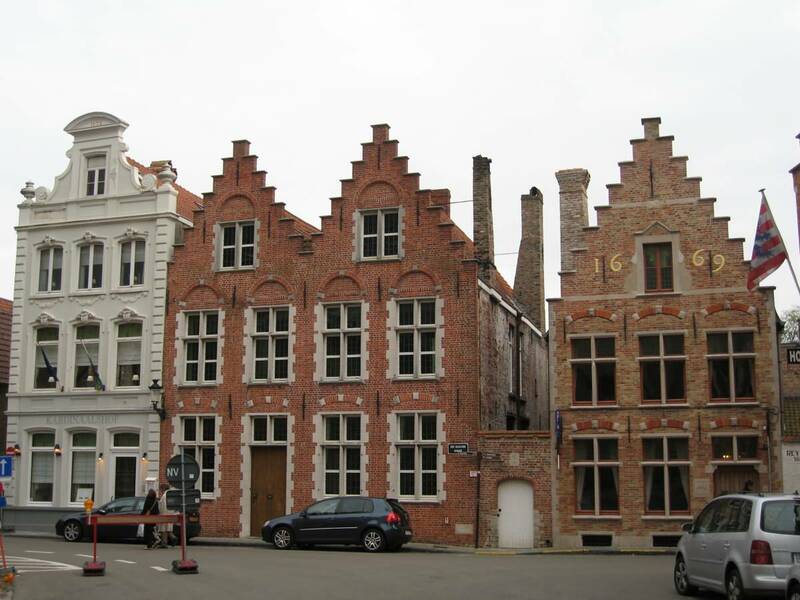 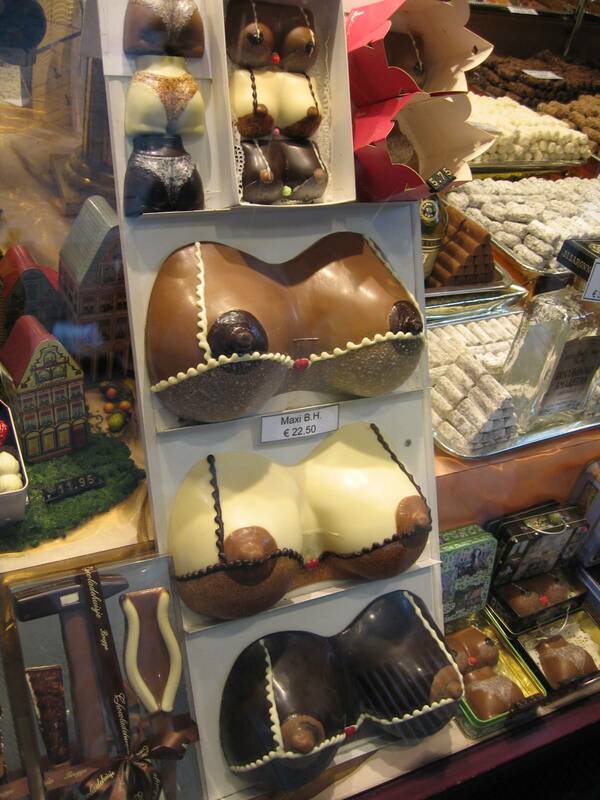 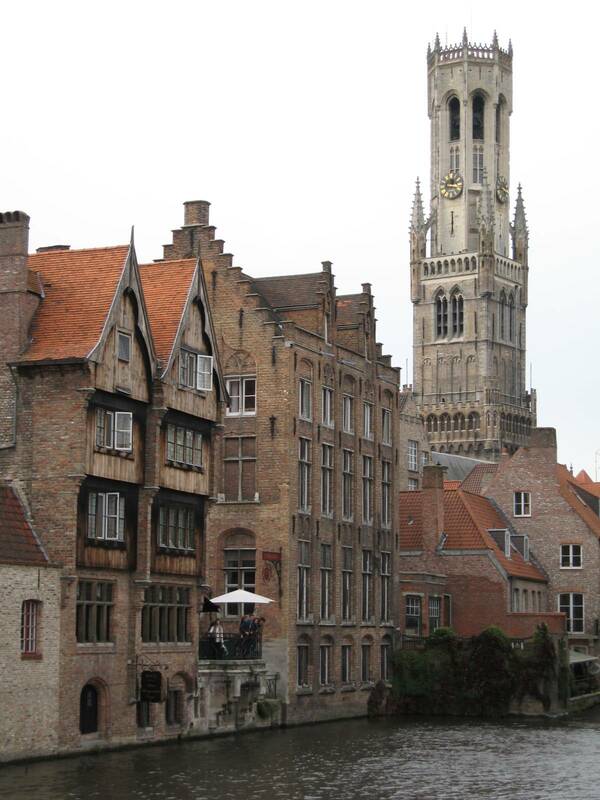 Bruges was also the European Capital of Culture in 2002. 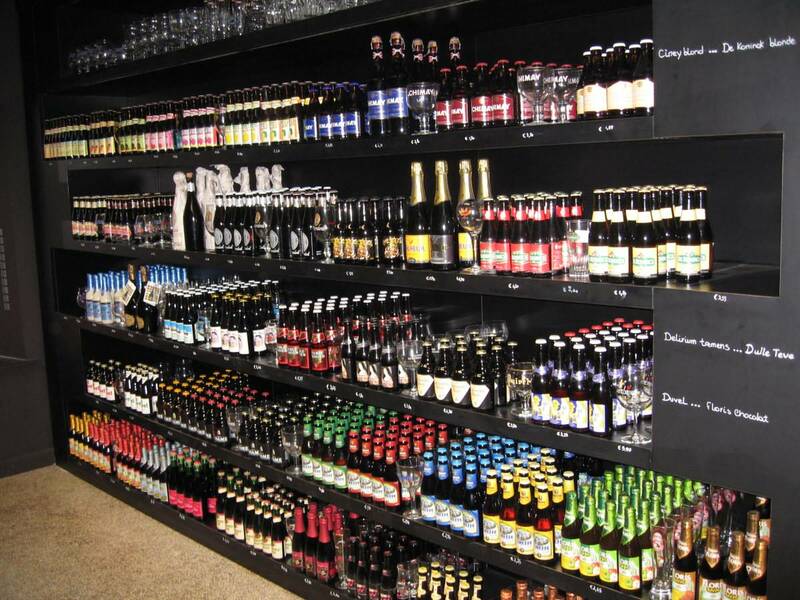 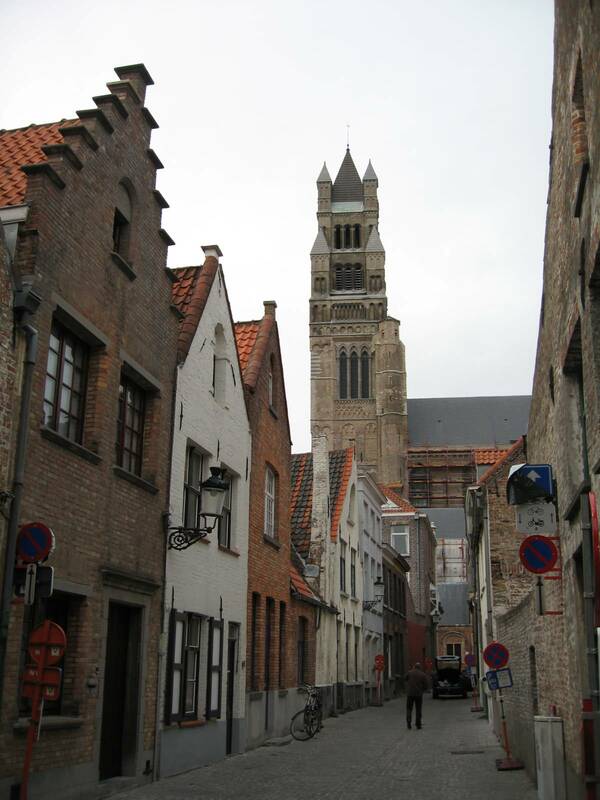 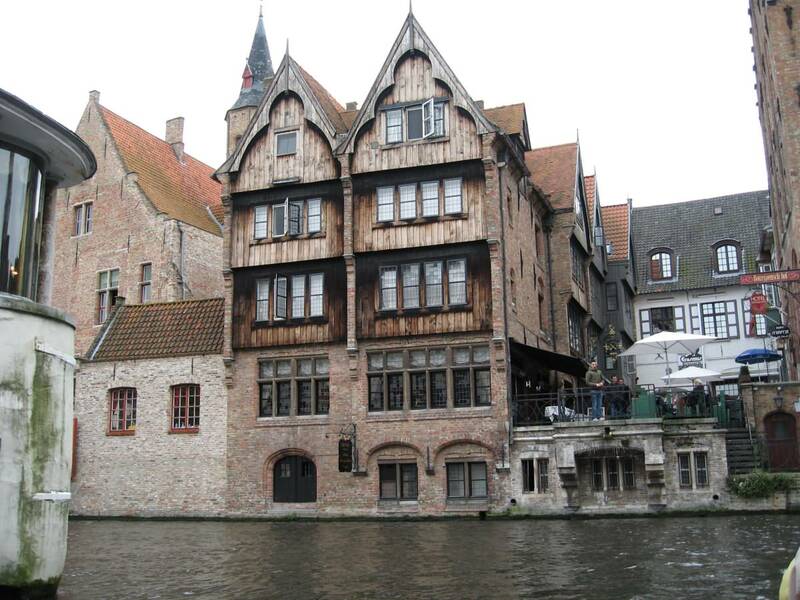 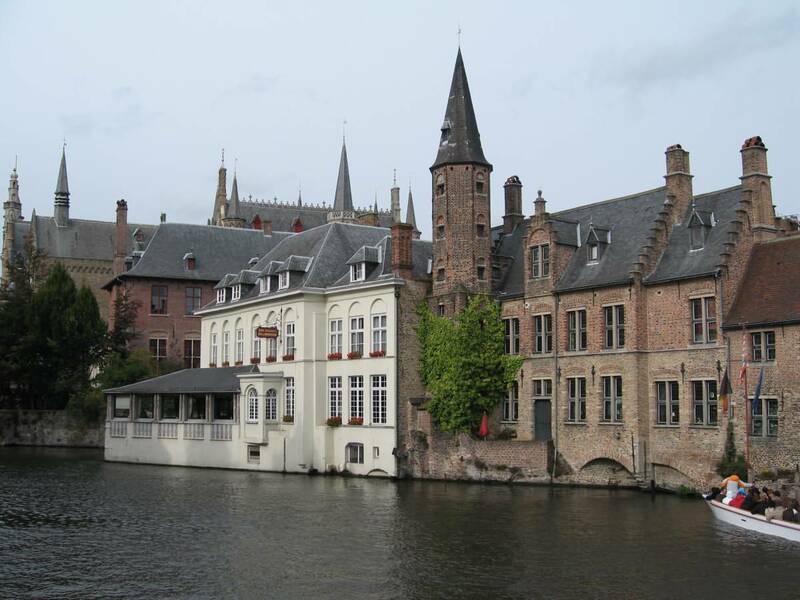 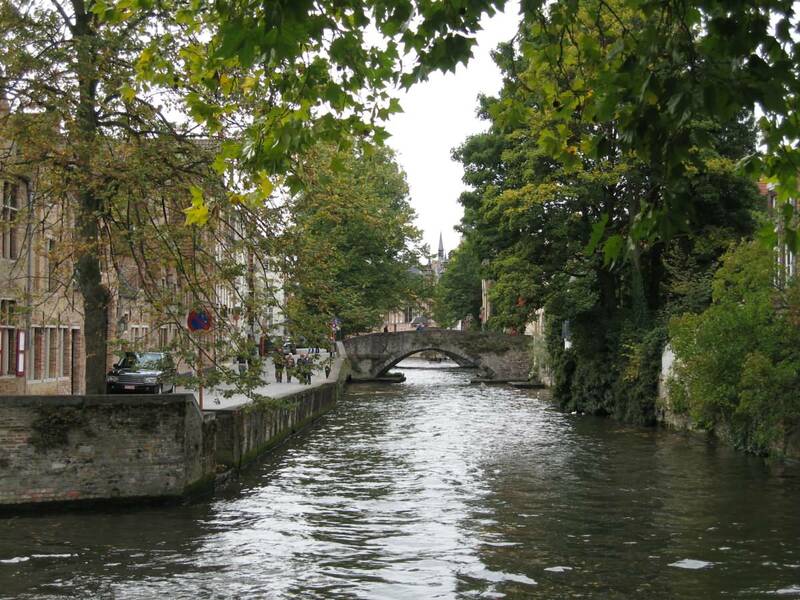 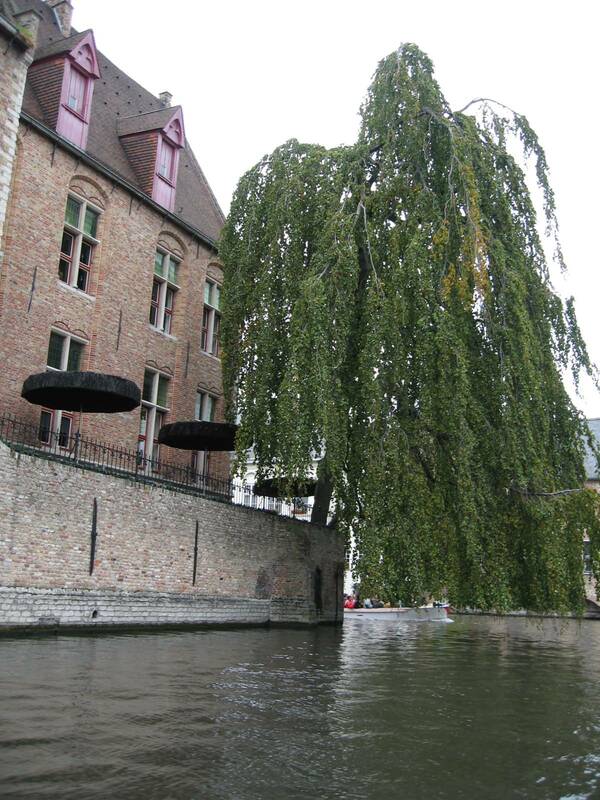 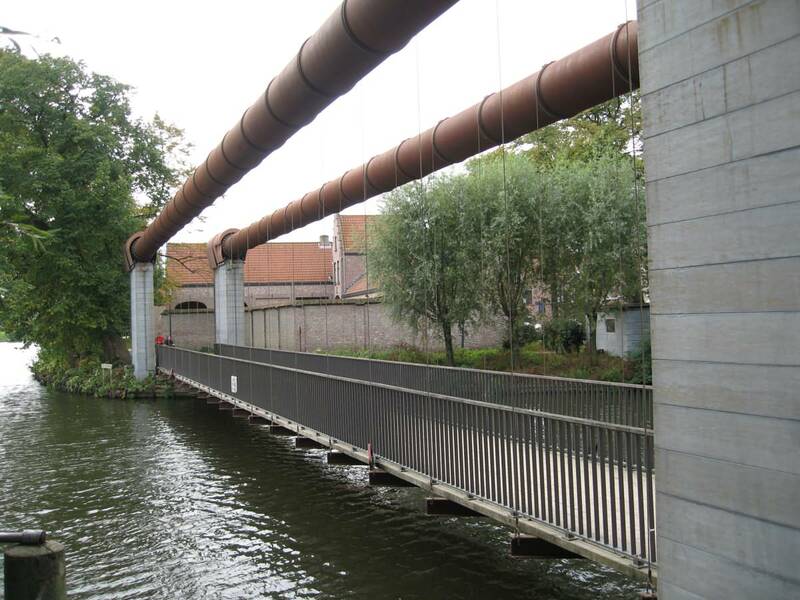 Bruges is called the “Venice of the North” because it has many channels that surround or cross the city. 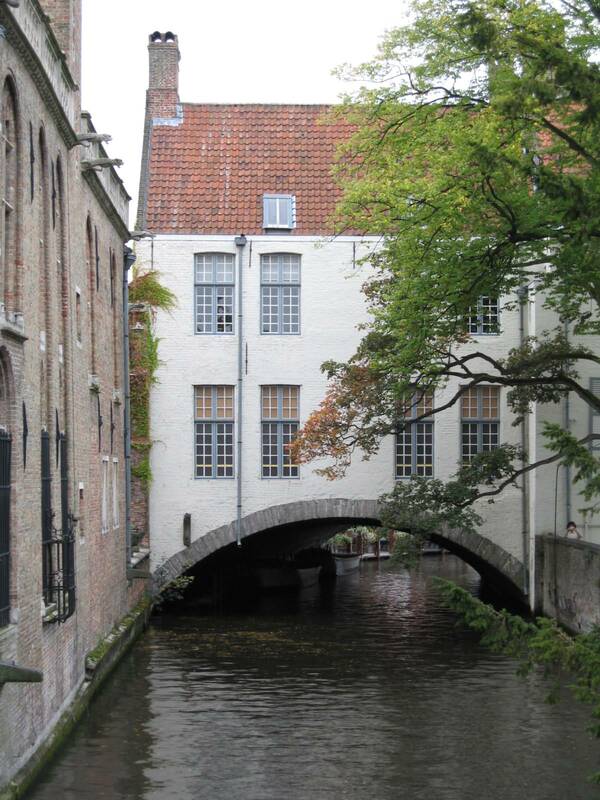 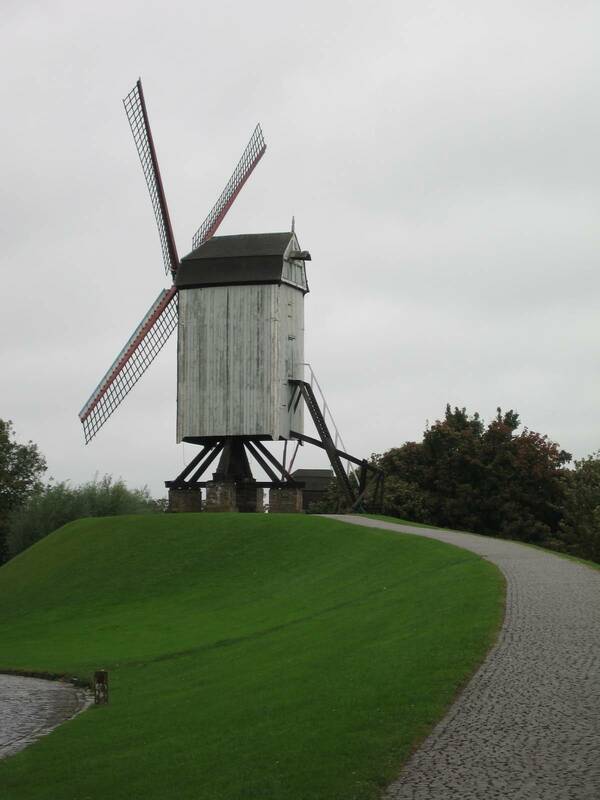 There are still remnants of the fortress and mills, alongside the canals surrounding the city center. 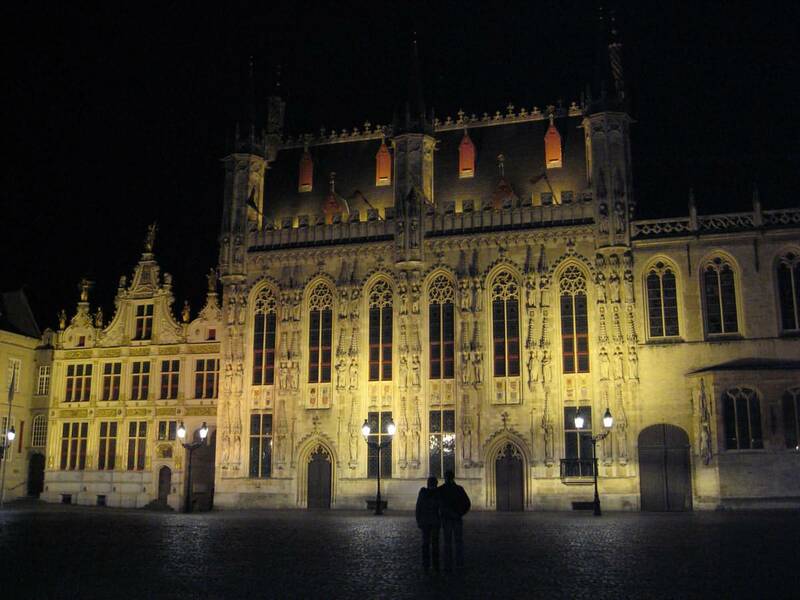 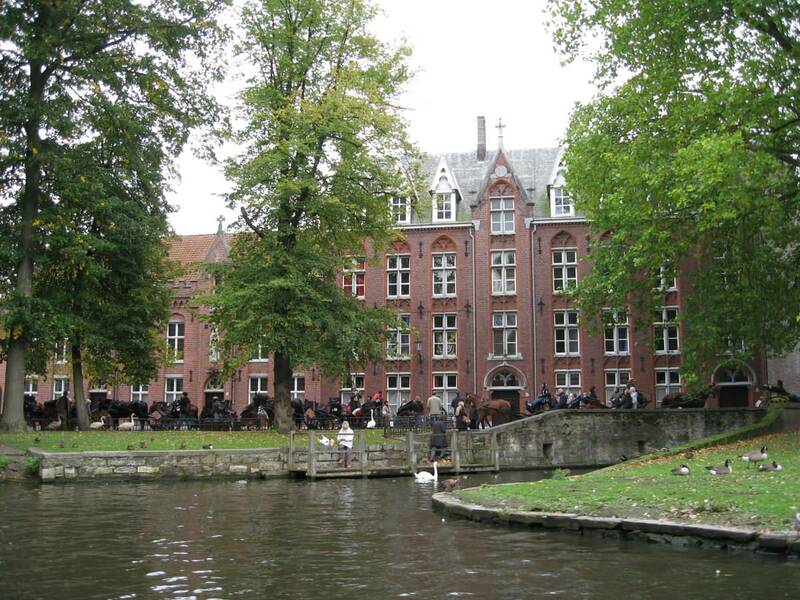 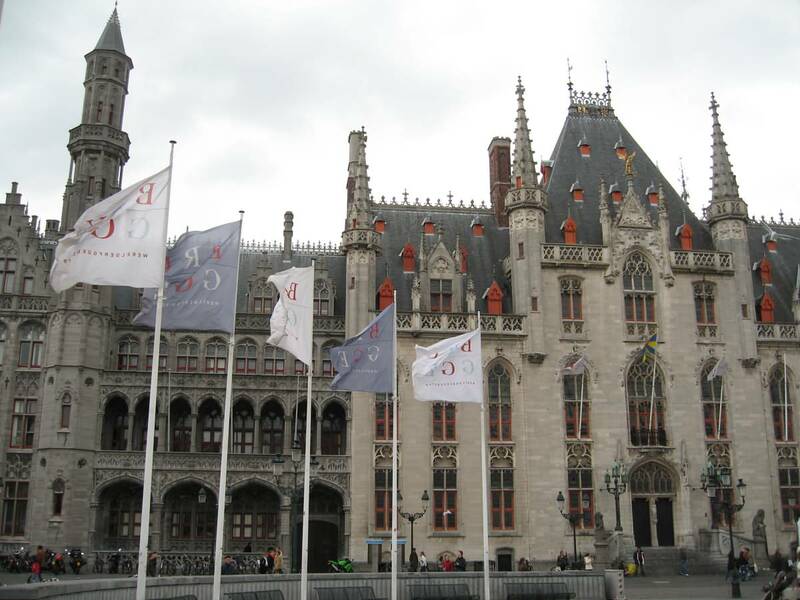 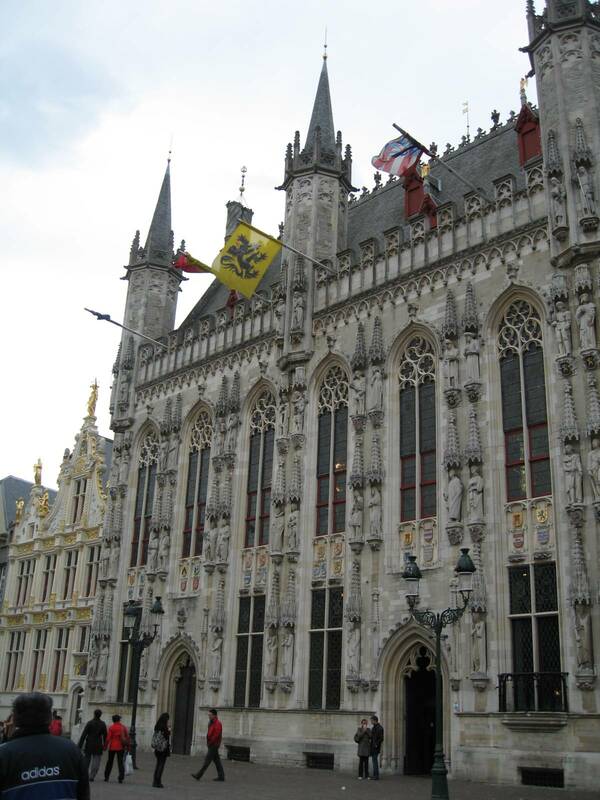 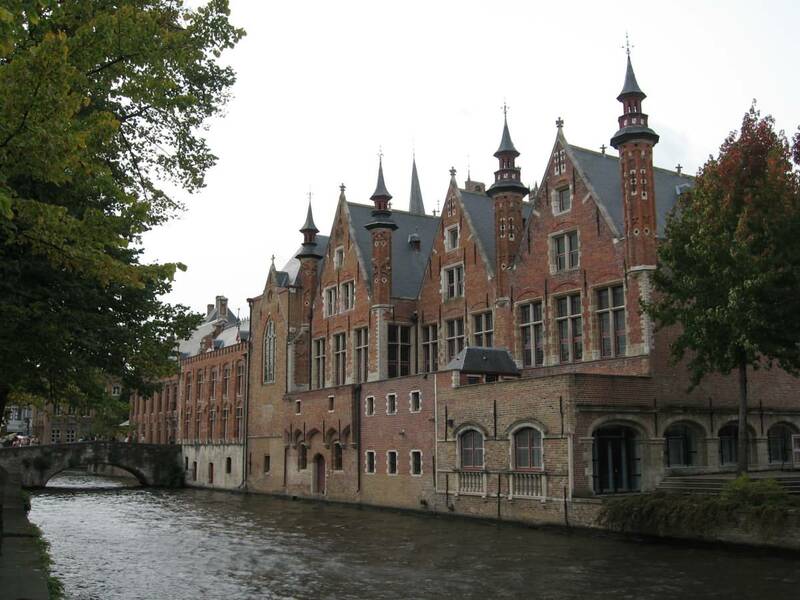 Bruges has an important port and hosts the College of Europe. 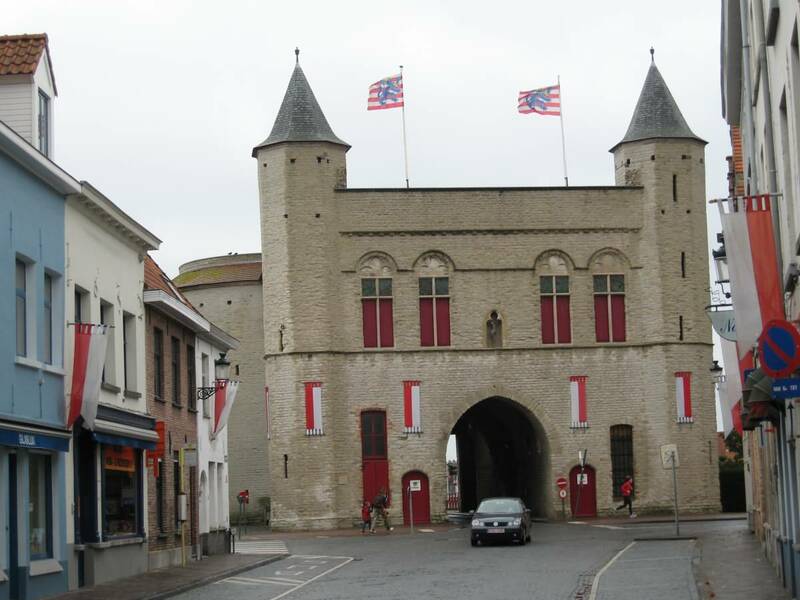 The old city gates: Boeveriepoort, Smedenpoort, Ezelpoort, Dampoort, Kruispoort, Gentpoort and Katelijnepoort. 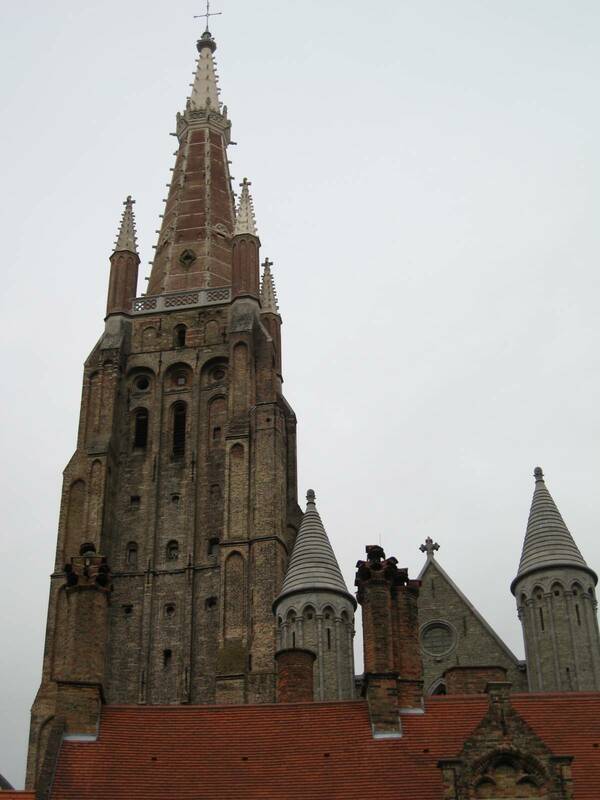 The Procession of the Holy Blood.